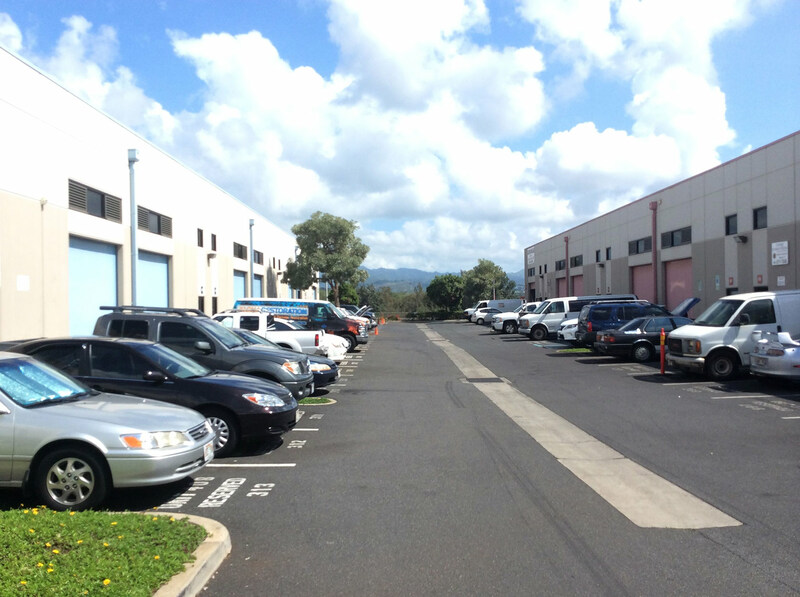 Graymark uncovered a significant opportunity in industrial product outside Honolulu. 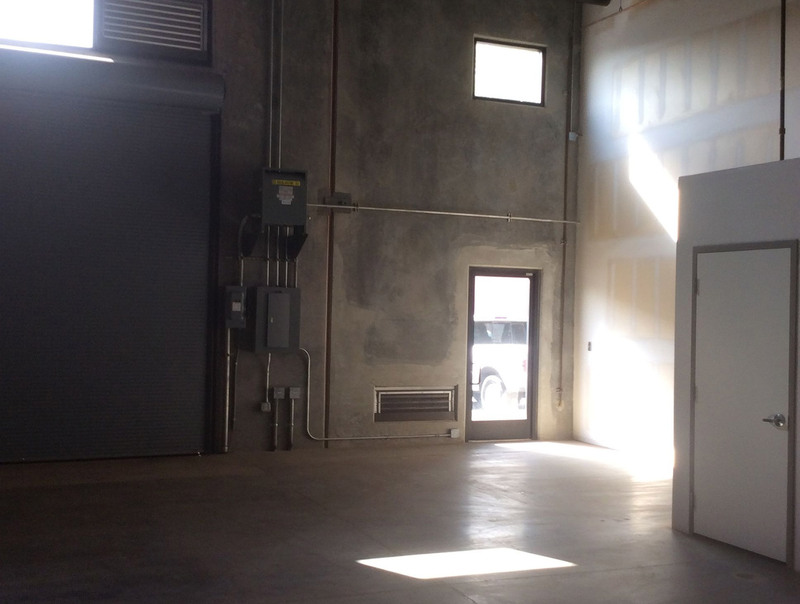 Purchased a fractured industrial condo project at an attractive basis to re-lease units and/or sell units in a strong industrial market. 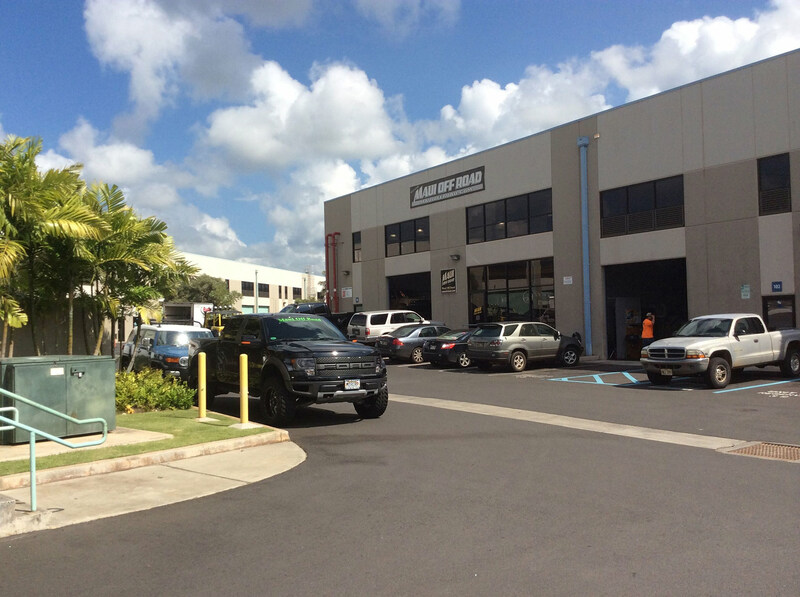 Project consists of 120,000 SF, 46 units, purchased in 2014. 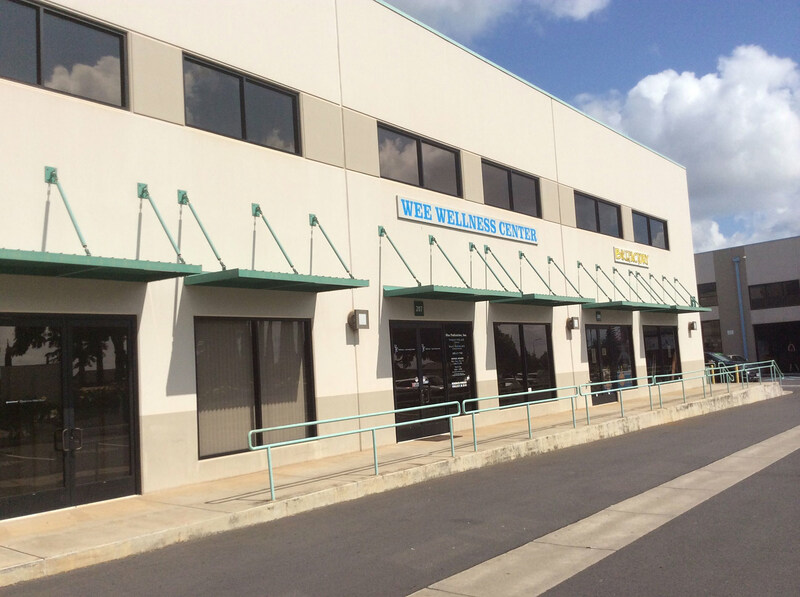 79% leased at purchase, providing leasing upside. 2008 construction purchased at 60% of replacement cost. Program is to achieve 20% increase to market rents or sell units upon tenant rollover – project is ahead of proforma on both sales and leasing. Sold 35% of the units at a 45% profit margin. Achieved a 30% increase from prior rents on leased units. Graymark Capital was formed in 2005 for the purposes of acquiring and managing commercial real estate throughout the West Coast. The expertise of the company lies within the ability to add value in a very cost effective way including physical rehabilitations, professional management, leasing and general repositioning of assets.